What makes a tactic successful? Which factors can we fine-tune until we get ourselves a tactic that works? What steps to take? This is what you’ll learn in this guide. Updated for FM17. The complete Football Manager guide into the pairings and combinations that will help you come up with a logical selection of instructions when selecting the player roles and duties for your team. Updated for Football Manager 2015. Which factors affect club finances? How to keep your balance tight and increase your earnings without cheating? What steps to take? This is what you’ll learn in this guide. Freshly written for FM 2014. FM 2018 Newgen Dates. Know when to send your scouts to scan certain nations & discover the next generation of wonderkids. FM18 Regen Youth Intake Dates exposed. 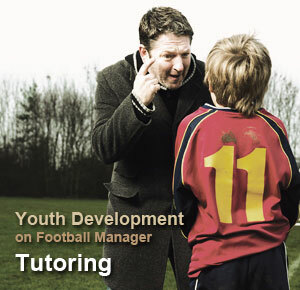 Learn how to get the best out of training on Football Manager 2015. This guide covers all the aspects of training and it's intended for both beginners and veterans alike. Facing injury problems? Follow our comprehensive guide to best arm yourself with in-depth insight that will enable you to fight injuries off and give your team the comparative advantage. Freshly written for FM 2015. FM 2017 Regen Dates. Know when to send your scouts to scan a certain nation to discover the next generation of gems that will take the football world by storm. 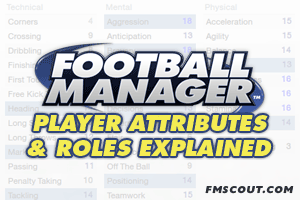 This Football Manager guide analyzes a practical framework which will help you organize a tactic under different fluidity/mentality combinations and give you tips on applying specific tactical settings. Effective set-piece routines for attacking / defending corners and free-kicks, as well as throw-ins. 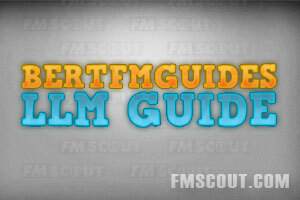 This guide includes personal recommendations and doesn't cover all possible ways to set up set-pieces. Written for Football Manager 2015. This is a comprehensive guide on Football Manager team training for the first, second and third team for professional teams. A guide which covers the most fundamental aspects of any title-winning side. Follow this guide and find yourself becoming one of the true legends within the game. Learn what each staff attribute means, which are the key attributes for each training area and for each club job. 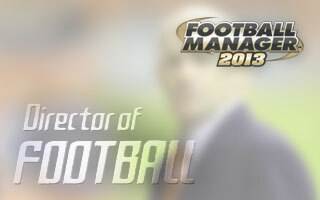 Updated for Football Manager 2014! FM 2019 Regen Dates. Know when to send your scouts to scan certain nations & discover the next generation of wonderkids. FM19 Newgen Youth Intake Dates exposed. This guide offers you advice on the best ways to get current ability on par with potential ability. A brief look at team training, individual training, coaching staff, facilities, tutoring and game time. Pitches are the often overlooked home advantage, forget the 12th man, each blade of grass can be your teams best friend or worst enemy! What does a negative value value mean? Why does it exist? Is ability more important than attributes? What about ability stars? You will find answers to all that. 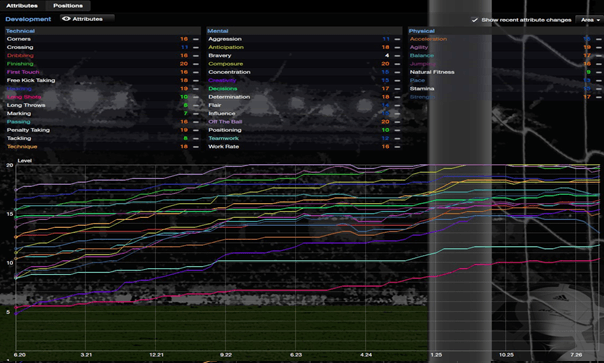 The eleven step guide to help kick start your playing experience with Football Manager 2014. Handcrafted in Symi, Hellas. Page created in 1.36 seconds.